Shown below is the W1000-ST-HOT platform which is very similar to the custom DND unit which will have smaller W500 series reactors installed. 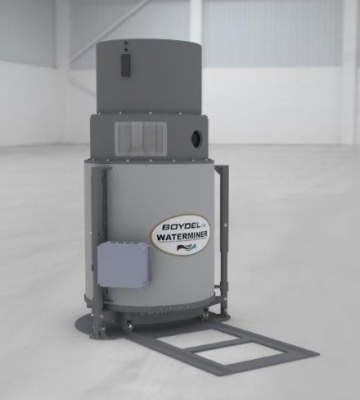 This WaterMiner platform is being designed to handle difficult hydrocarbon, metals and other industrial flows up to 100,000 lpd in a very compact 20ft(6m) insulated, self contained highly portable configuration. 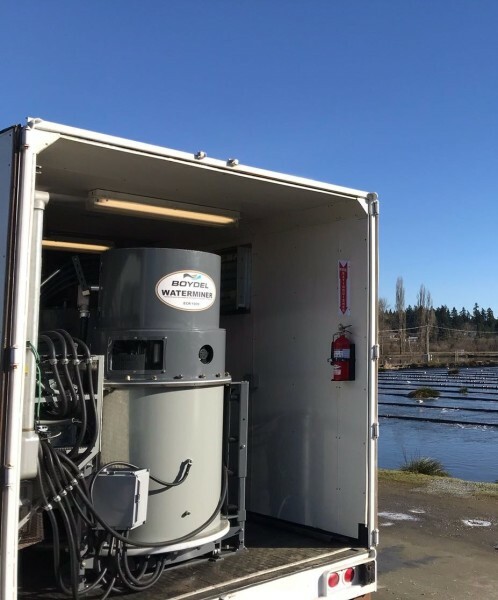 Our HOT designated platforms have a second OxiMiner (High Oxidation Treatment) reactor installed which provides addition electro oxidation potential to the WaterMiner pre-treated effluent. High oxidation performance is especially important in reducing highly recalitrant COD and other industrial waters with dissolved and volitile organics contamination. Congratulation to all Ready to Rocket and Emerging Rockets winners in all categories!! 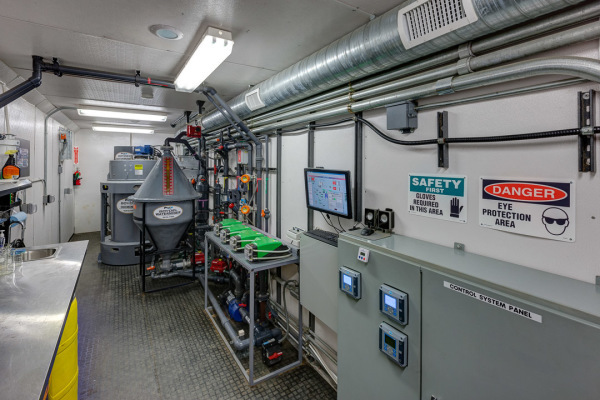 Our 2019 funnel includes Canada's DND, equipment in Australia, pulp mill biosolids dewatering. We hope to confirm the R2R 2019 recognition. 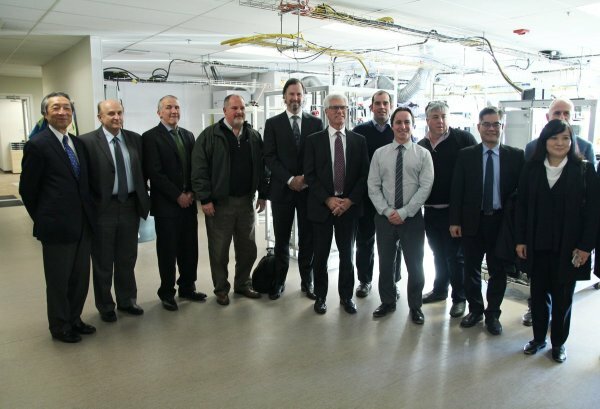 We met a great group of BC innovators as well. Boydel's CEO was very pleased to bbbbvited to attend and participate n a small 15 person working panel to discuss the challenges and opportuities for BC and Canada's cleantech SME businesses. The meeting was hosted by Saltworks, and their CEO, Ben Sparrow. 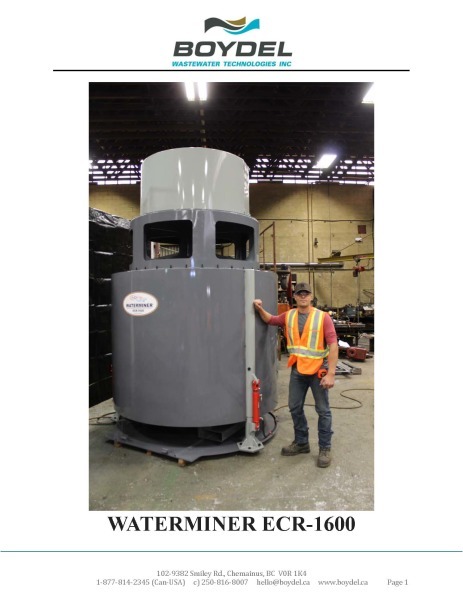 We are pleased to coinfirm that our WaterMiner ECR1000 series reactor has shipped in support of the tannery project. 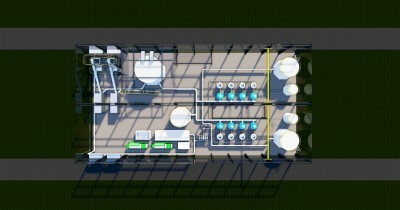 When the ECR1600 confirms 1,000 m3/d flows this reactor will be available for new projects. 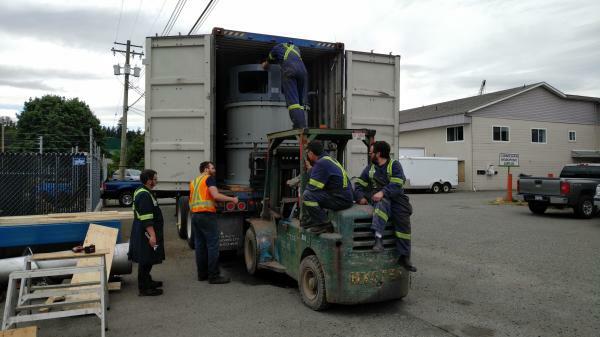 We are very pleased to confirm the shipping of our first 1000 m3/WaterMiner reactor for installation in a tannery facility in Australia. We expect to confirm full commissioning in the next 6 months. 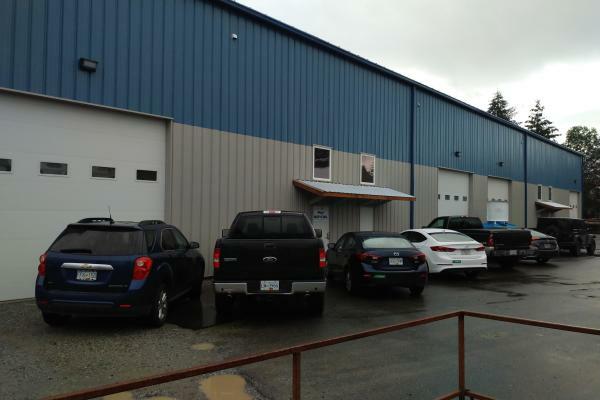 We are very pleased to confirm our move to a new and more than 6 times larger engineering, shop and lab research facility, at 1357 Ball rd., Cobble Hill, BC, Canada. We are located in the first two bays on the left in the picture below. Signage to follow. 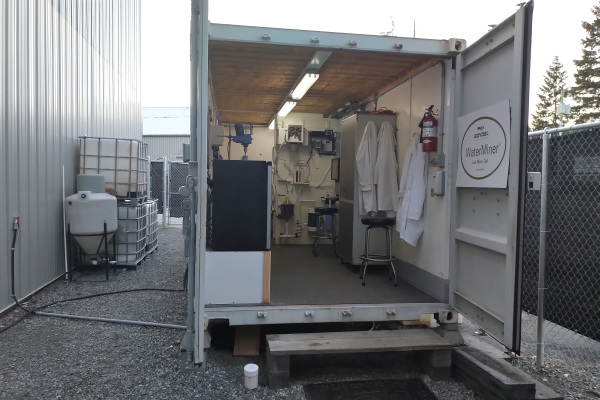 Our exterior staged 4-6 lpm lab facility is used for batching ntesting new feed waters sent to us from around the world, and to continue to improve and perfect our WaterMiner CFECT technology. This pilot was situated on the city of Duncan, BC, raw sewage treatment lagoons. Thank You to the CVRD and Joint Utilities Board for this critical access permission. Flow rates are 25% higher than projected while maintaining discharge parameters; with no material increases in power required. BOYDEL is delighted to have just been recognized by the "Ready to Rocket" organization at Emerging Rocket. "We identify companies that have proven their technology and are positioned well for growth. 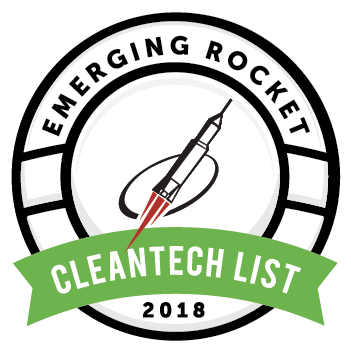 Our analysis of market trends led to our selection of BOYDEL Wastewater Technologies Inc. as an 'Emerging Rocket' cleantech company." ​Plus all of the other contaminant removals that Boydel's EC-EAO provides. ​​Boydel is pleased to confirm that the CEO, President and our staff PhD will be attending WEFTEC in Chicago October 2-4th 2017. We are available to meet with any interested parties. Please send us a note on our contact page so that we can set up a mutually convenient meeting place and time. We are pleased you are visiting our new website. Our News section is under development and will be up shortly.